It has been the subject of controversy for years, it returns particularly to the forefront of controversial ingredients when it is present in cosmetics in the form of salt. Is aluminium dangerous when applied to the skin? Is it in danger of being more strictly regulated? What are the alternatives available to formulators to address growing consumer concern? Is it possible to claim “Aluminium-free”? 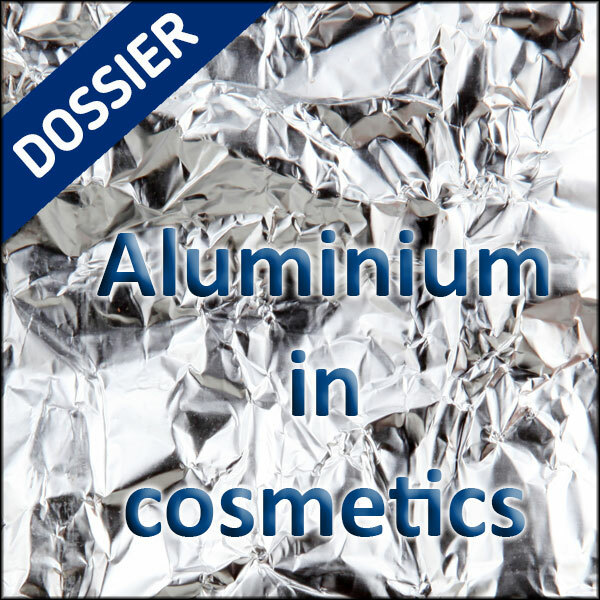 CosmeticOBS has gathered in this dossier the different for and against arguments, and all the necessary data to understand aluminium in cosmetics… while waiting (and for at least a few more months) for a new Opinion from the SCCS regarding its security.